Your go-to for what’s trending. 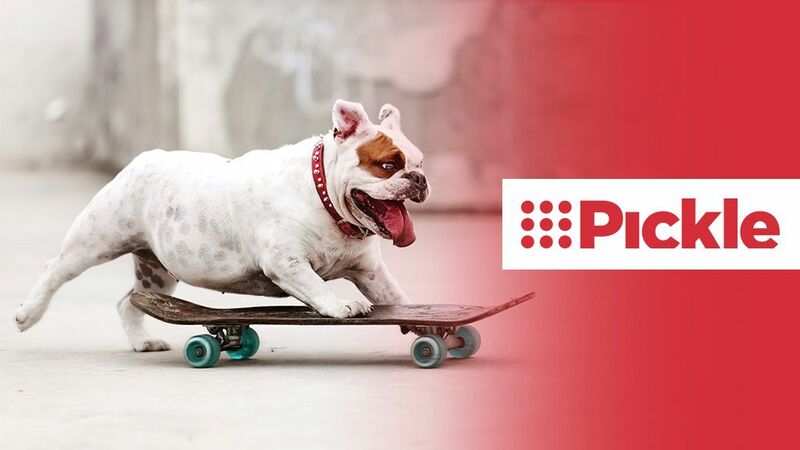 For Australians who crave the best stories from around the web, 9Pickle is a viral news site that delivers what’s trending on social media alongside offbeat and interesting original features. Unlike other aggregation sites, 9Pickle mixes quirky viral content with stories that have meat on their bones. Whether it’s News, Viral, Animals or Australian Vintage, 9Pickle has the most compelling and random stories, all in one place. 9Pickle is irresistible, entertaining and totally addictive.